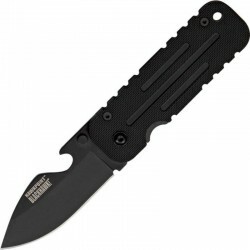 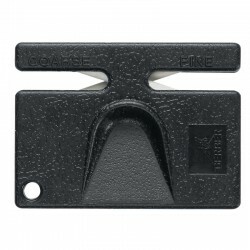 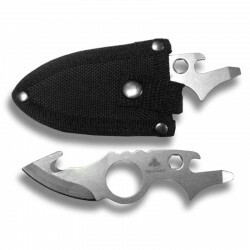 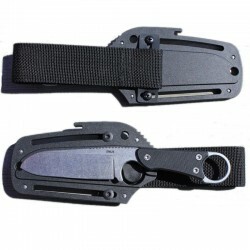 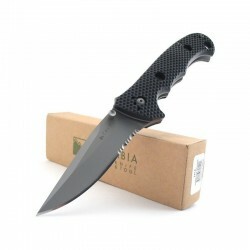 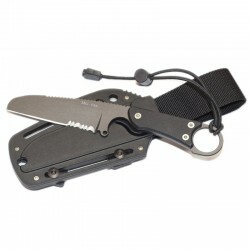 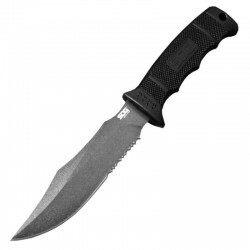 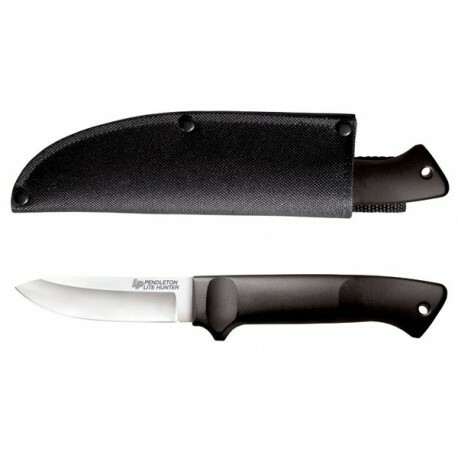 Lite Hunter is a very affordable version of the famous Cold Steel Pendleton. 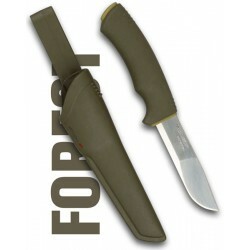 A remarkable hunting and outdoor knife. 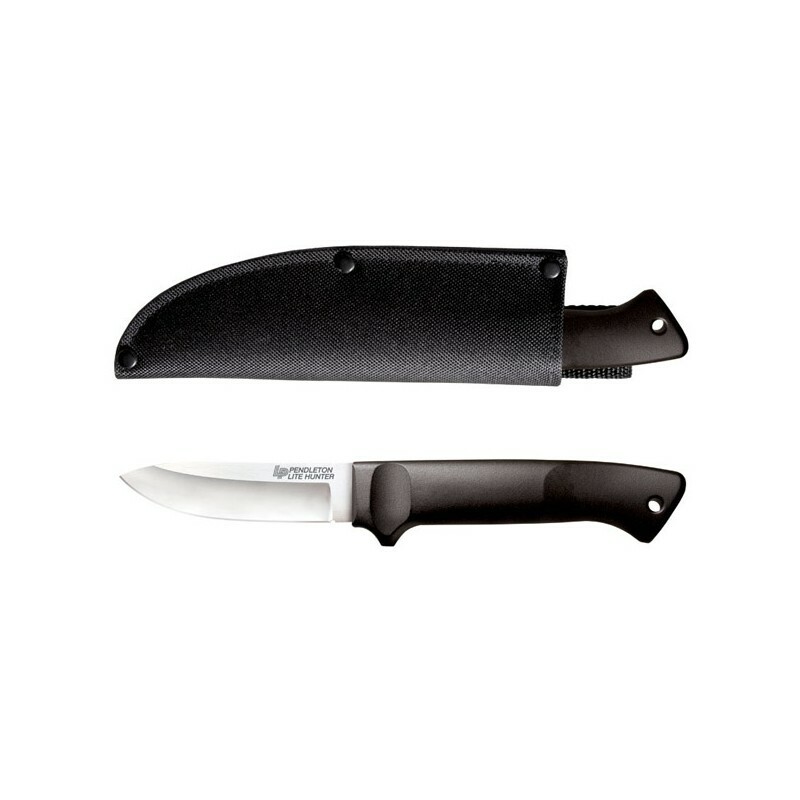 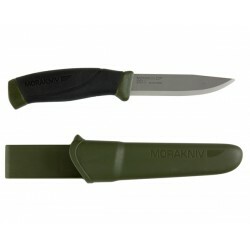 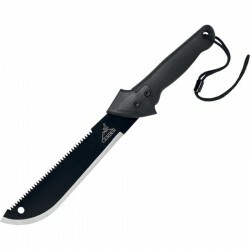 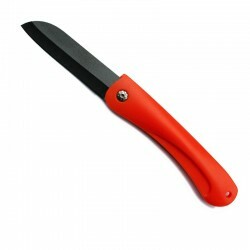 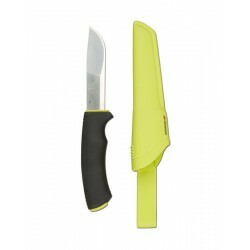 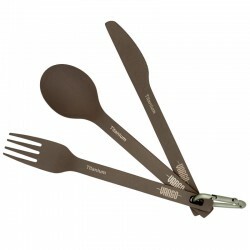 Made of stainless steel Krupp 4116, with a polypropylene handle and a nylon case, it has all the qualities that are expected of a knife of the brand: cutting power, robustness, design.